The New Haven Fire Department is now among a growing number of departments equipped with special pet respirators. Barking, fleas, Lyme disease, pet food, biting, housebreaking, shyness, pet insurance, animal rescue. Top flight advice from vet Dr. Todd Friedland. Don't miss his adventures with animals of all kinds. It's official: owning a dog or a cat is just not as cool as it used to be. Nowadays, anybody who's anybody owns a monkey, or a leopard, or a slow loris... Whatever that is. Indeed in today's age, with the desire to stand out leading us to make ever more questionable decisions, owning a creature everyone else is smart enough (or ethical enough) not to own is a true mark of distinction. It could be argued that companion animals in America have never enjoyed greater rights than they do today. Is that enough? Don't miss our show discussing the complexity of our relationships with non-human animals who, research shows, think. The Katio Window Litter Box has the potential to eliminate some of the household odor that goes with indoor litter boxes. It's such an obvious solution, but no one thought of it until Katio designed it to install and look like an air conditioner in your window. It's an ingenious recipe collection from a longtime dog lover and legendary cookbook editor, Judith Jones. Combing her two passions, Jones has written Love Me, Feed Me, her new book of tasty meals humans can make for themselves and share with their dogs. Today's show originally aired January 27, 2014. From Faith Middleton: Barking, fleas, Lyme disease, pet food, biting, housebreaking, shyness, pet insurance, animal rescue. Top flight advice from vet Dr. Todd Friedland. Don't miss his adventures with animals of all kinds. A task force created to examine the sale of cats and dogs in Connecticut pet stores has issued its recommendations to curb the sale of animals that come from puppy mills. How Does Your Animal Companion Show You Love? How does your animal companion let you know that you're loved? Has your dog or cat recognized your sadness? 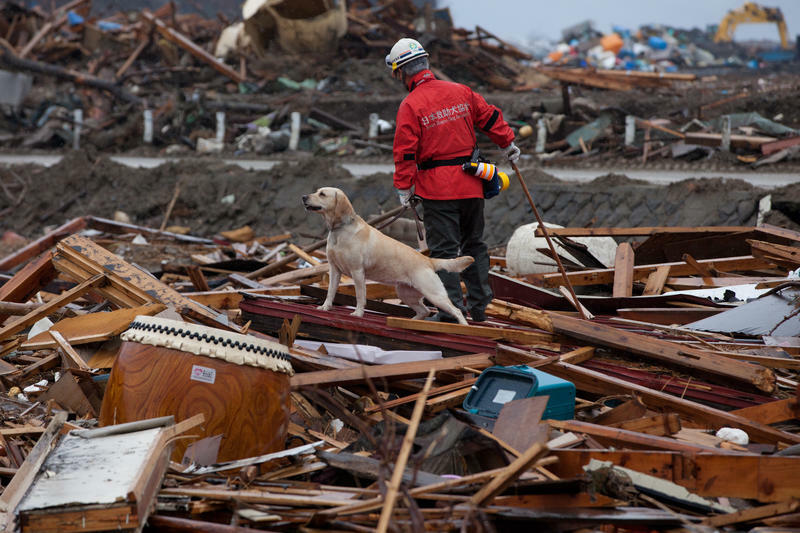 Has your animal ever tried to help you, even save you? Do Dogs Love Us the Way We Love Them? 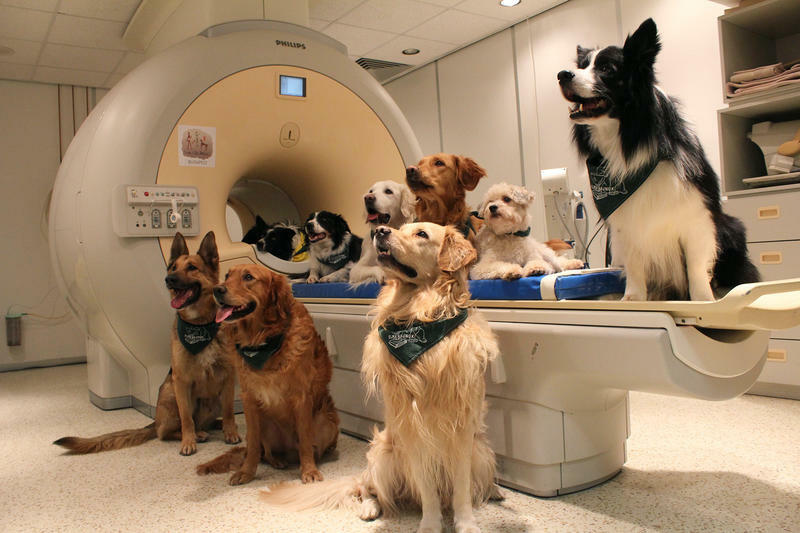 From Faith Middleton: A neuroscientist has been working on decoding the canine brain, to answer the question of what dogs are thinking and feeling. So, do they love us the way we love them? Does a rescued dog understand you have rescued it, and feel grateful in a specific sense? Puppies and kittens are a big draw at pet stores. Their cuteness draws customers in and helps pet store owners make money. However, that may not be the case in the future. A state task force is holding the first of two public hearings on Wednesday on whether to ban the sale of cats and dogs in pet stores. This year the state legislature will consider bill that would forbid the outdoor the tethering of dogs between 10 p.m. and 6 a.m., prohibit pet shops from selling dogs and cats bred at commercial animal mills, establish the idea of an animal advocate -- probably a law student working pro bono -- to investigate and argue for the welfare of an animal subject to cruelty, and prohibit municipalities from adopting breed-specific dog ordinances. There will be a reunion this weekend for survivors of extraordinary medical and traumatic conditions. All of the patients were treated at a hospital in Connecticut, and many are furry and have a tail. Dogs and cats and their caregivers will gather this weekend in Stamford at Cornell University Veterinary Specialists hospital. The facility opened about two years ago to provide state-of-the-art emergency care to the sickest animals - a kind of Mayo Clinic for pets. "Veterinary specialty medicine has advanced dramatically in the past ten to fifteen years."